Wedding guestbooks are very fun, they allow your attendees to leave you messages or wishes in your reception. 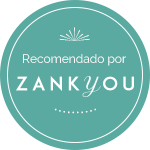 If you are having a creative wedding or just want to show something special in your guestbook you are in the right place! With this ideas you will not think twice about asking your friends and family to leave their words. 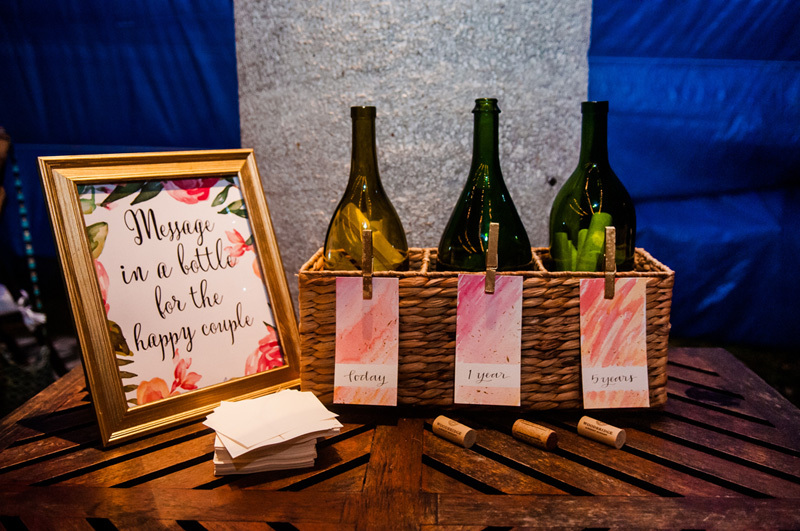 You will love to keep all their wishes as a constant reminder of the big day, and you can even showcase the guestbook at your house – some of them are great decor ideas too! “Without you our puzzle isn’t complete. Please sign a piece.” – This were the actual words in this guestbook table. Every signature or message forms a big puzzle, just like life itself where our friends and family are part of us. So you are having a wedding between two countries, have a lot of international guests, a bunch of travel stories in your family or friends or just plan on traveling a lot with your soulmate? Say no more, this idea is just the one for you! 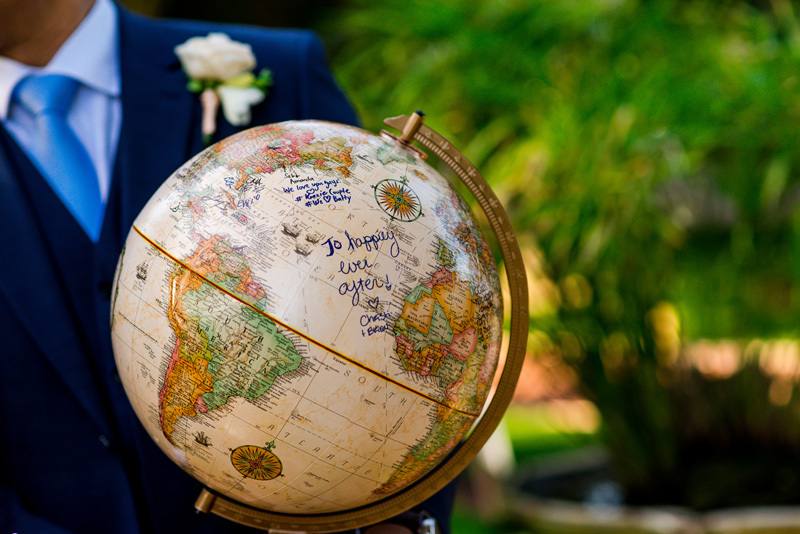 Have your guests leave their name or a message in the places they have been, or make this globe your travel plan to visit a lot of countries with your now to be husband while you read your wedding wishes. 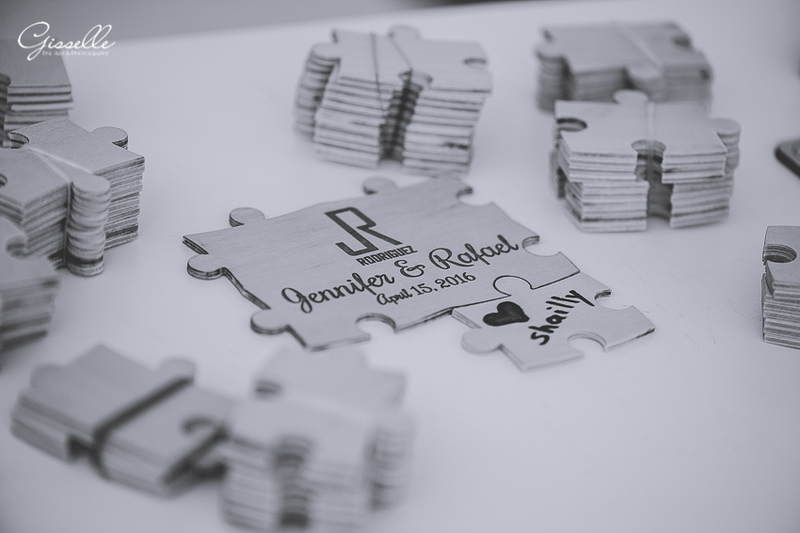 Another great way for a guestbook that is easy and compatible with all kind of wedding themes and parties. 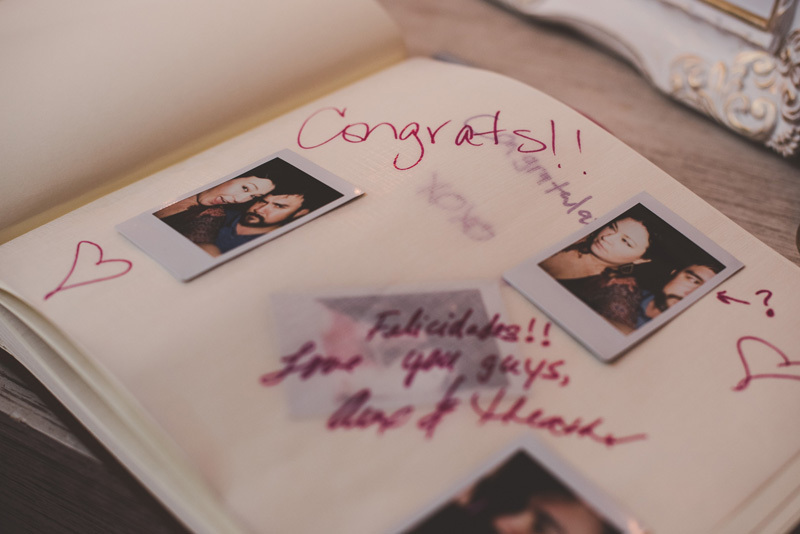 Get an instant camera and place it in the guestbook area, ask your guests to take a picture, paste it in the book and add their message. They will have a lot of fun taking pictures and you will enjoy looking at your dream day with a new perspective! What about a nature-inspired thing for your guestbook? 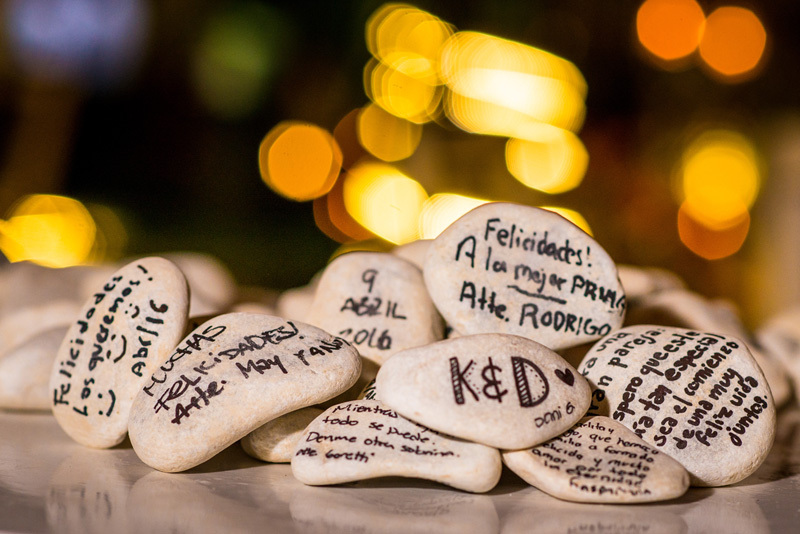 Get river stones and invite your friends and family to write their wishes. Once you have all the stones filled with words, you can put them inside a glass jar to decorate your livingroom. I bet you’ll love this great idea! 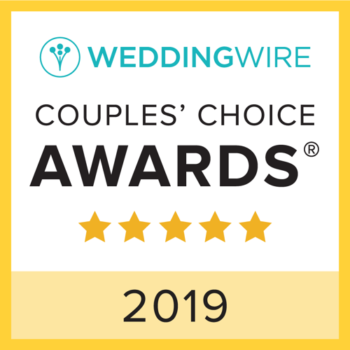 Some people like to share suggestions of what the married couple can do in different time spans after the wedding and this is a very nice idea to have in your party. The wine bottles are marked with the time spans, for example: today, 1 year, 5 years (but you can get creative with it, theres no wine-wishing-bottles police here) and people add their messages to each one. I personally find this one very cute! 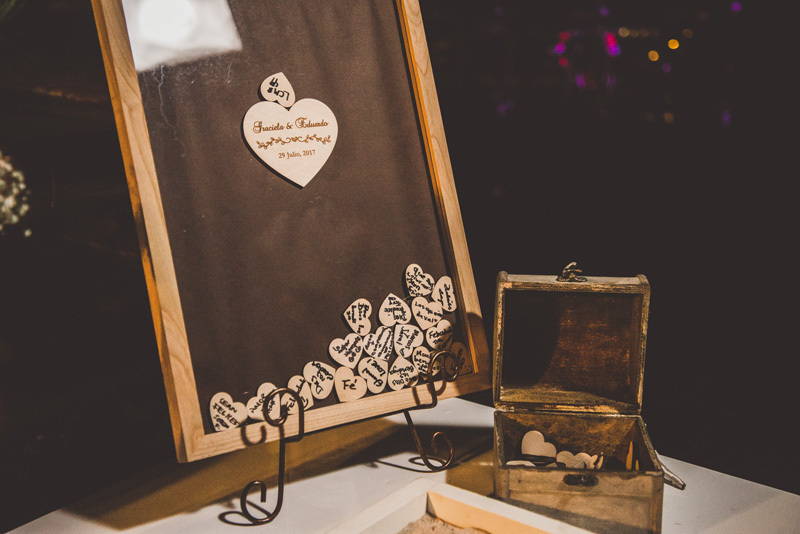 Another idea that could be used as home decor is having a framed glass where all your attendees’ wishes and messages go into. Who needs some modern art picture when you have the words of your loved ones hanged in you wall? If you decide to have a guestbook in your wedding, I hope this information is useful and inspiring. 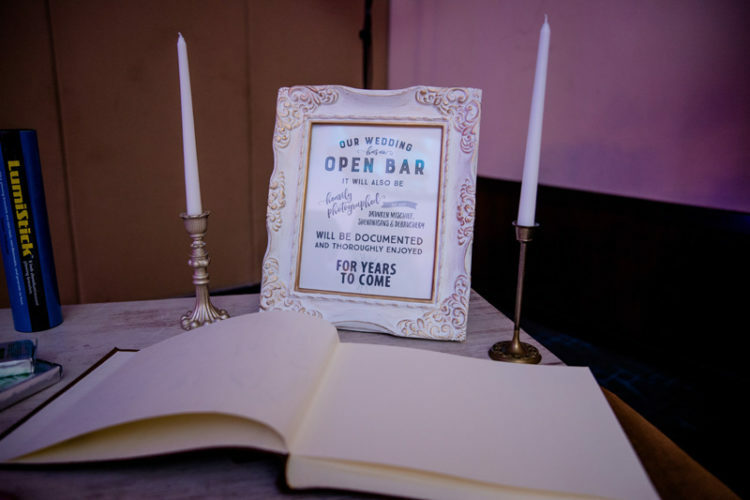 Let me know if you have another good idea or if your wedding had an original guestbook you’d like to share with us!